Camp Flix is Georgia's premiere summer filmmaking camp-- a one or two-week, real-world experience that immerses teens and tweens in the craft of filmmaking. 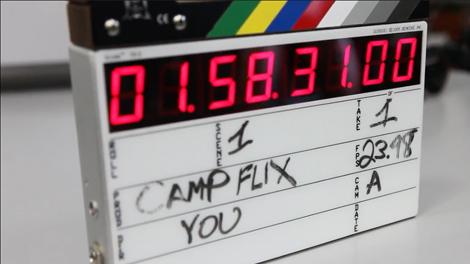 Camp Flix introduces kids, ages 11-17, to the techniques, language, and processes of filmmaking and acting, as well as provide an opportunity for teamwork and collaboration as they make a short film during the week with other campers. Watch our new video to lean more. 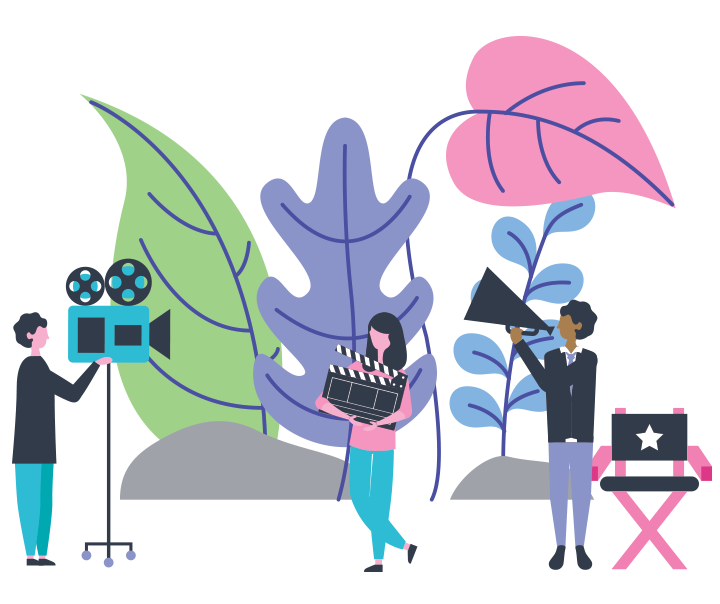 "It's an amazing experience that gives budding filmmakers and/or kids who are looking for a fun, creative outlet, an opportunity to learn and have an incredible time. A big thumbs-up!" © 2019 Camp Flix. All Rights Reserved.